Personnel files contain confidential information that must be treated properly. 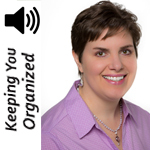 Here are some ideas to help make your human resources records safe and accurate. You’ll make it easier to protect your employees’ information and ensure compliance with HR recordkeeping standards. 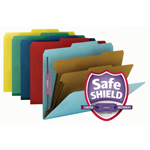 We recommend Pressboard Fastener Folders with Folder Dividers to organize employee HR files. 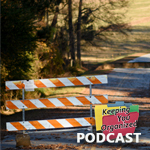 Be aware of all state and federal recordkeeping requirements for your employees. 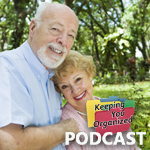 Make sure you understand what records you must legally keep, and for how long. Identify required records that are specific to your industry. Know what records should NOT be kept. Keep consistent documentation for each employee. Use standardized forms whenever possible. 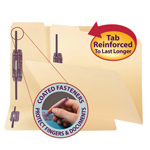 You can create a comprehensive file for each employee using a Pressboard Fastener Folder. Subdivide employee documents using Manila Folder Dividers. 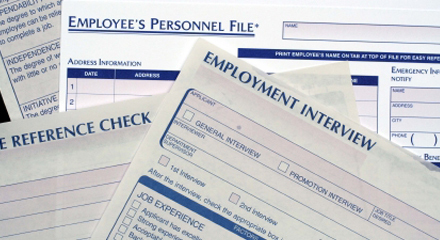 Use a separate divider for interview/resumes, payroll records, performance reviews, vacation & benefits, tax forms, etc. Each divider has its own fastener, so adding pages anywhere in the stack is easy. 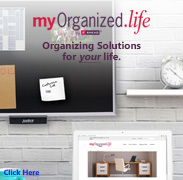 Write the names of the sections on the divider tabs to help find them quickly. 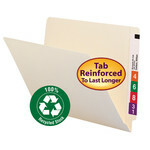 Label the folders with Viewables labels for clear identification. Update the files regularly. 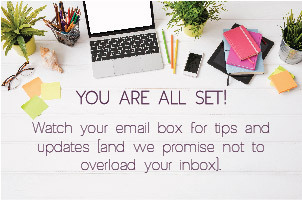 Make sure all information is current. Control access to the files. Release the files only to authorized personnel.